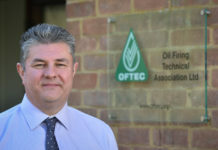 OilFiredUp, the specialist heating oil industry news website has partnered with Rural Energy to launch an ‘oil new’ website which combines the best of both publications. Commenting upon the launch of the new website, a spokesperson for OilFiredUp Rural Energy News says, “The launch of the all-new website follows the reacquisition of OilFiredUp.com during the Summer and the more recent acquisition of Rural Energy News. The new site features an all-new interface and identity, the introduction of dedicated industry and technology news sections, together with a new Focus & Blogs section. The site’s directory section has also been expanded. 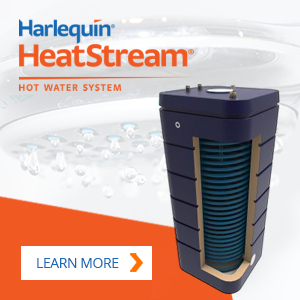 As well as heating oil equipment, the directory now includes anaerobic digestion, biomass, heat pump, solar PV, solar thermal and LPG technologies. “Conscious of the growing significance of mobile web technologies, a dedicated mobile version of the site has also been introduced. Fully scalable, the site is now optimised for smartphones, ‘phablets’ and tablets – in addition to desktops and laptops. The opportunity has also been taken to introduce popular social media technologies into the site. Links are provided to OilFiredUp Rural Energy News Twitter feed, whilst a new LinkedIn group will launch shortly. In the development of the new site, particular attention has been paid to developing a site which is fully scaleable and which works well with smartphones, phablets and tablets. Mobile devices historically have represented almost 20% of visits to the site. That proportion is expected to reach over 30% within the next few years due to the growing popularity of mobile devices. 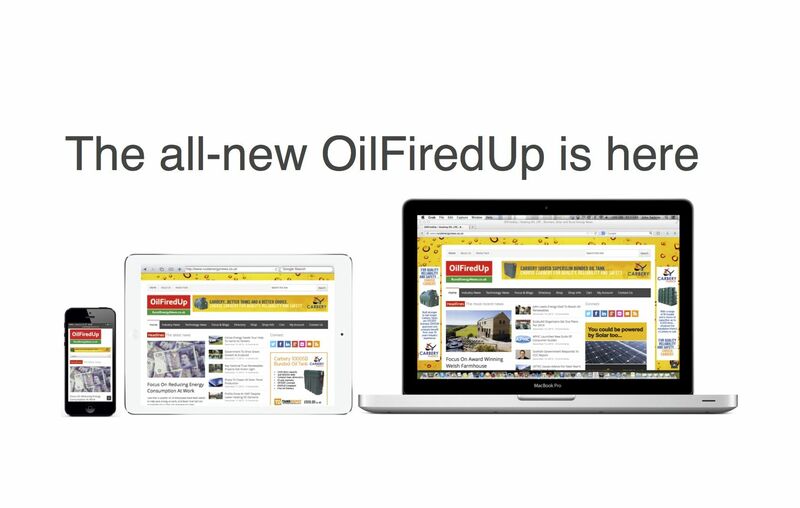 Established in 2003, OilFiredUp is the original online news website for the heating oil industry in the UK and Republic of Ireland. 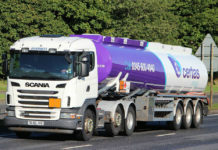 Rural Energy News first appeared online in blog form in 2006 and specialised in reporting news and views from across the off-mains energy industry in Great Britain.